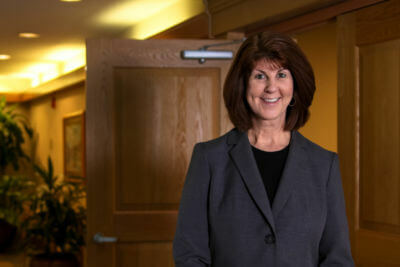 As an insurance professional with almost thirty years of experience, EHD’s Assistant Vice President of Marketing Susan Bearinger is one of our most knowledgeable staff members. Susan began her insurance career in 1988 after graduating from West Chester University. Prior to joining EHD as Marketing Manager in 1999, she held positions on both the carrier side as an underwriter and the agency side as an Account Manager. In 2010, Susan was promoted to Assistant Vice President responsible for managing Commercial Marketing. She has served on various national and regional insurance carriers agency boards during her EHD tenure and currently holds two board member positions. Outside of work, Susan enjoys spending time with her husband and two children and taking long walks.